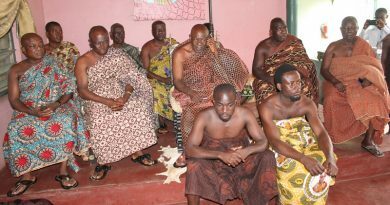 The Kumasi Metropolitan Assembly has decided to review the curfew imposed on the Old Tafo suburb following the peaceful resolution of the land impasse that has kept the area boiling over the last two days. 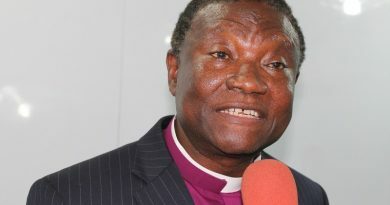 The decision was taken after the Chairman of the National Peace Council and the National Chief Imam met the two main factions for an amicable resolution of their differences Friday. 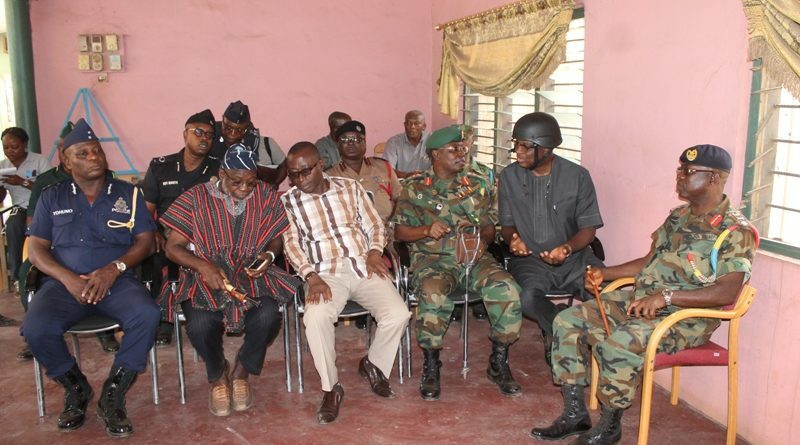 Chief Executive Officer of the KMA Kojo Bonsu said the factions have shown their commitment towards the peace building process, adding the curfew hours have now been relaxed from dusk-to-dawn to between 8pm and 4am. 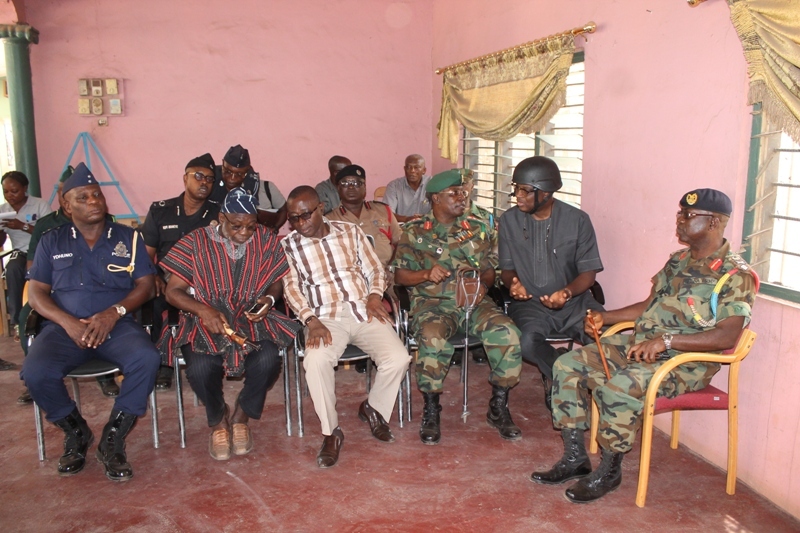 “The curfew will be reviewed because we have a peaceful resolution of the issue…the two factions are prepared to sit down and talk and it looks like we are getting a lasting solution. “We will do a proper demarcation of the area and clear the confusion, this shouldn’t have happened,” he stated. Over three hundred vehicles were reportedly burnt in the cemetery land clashes. One person died in the confusion. 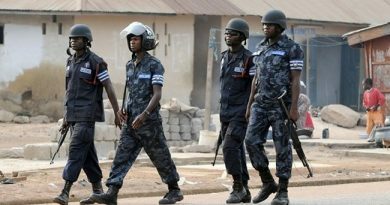 The 30-year-old Suleman died at the Komfo Anokye Teaching Hospital after he was shot by the Police.